Greeting all. I would like to thanks Rebecca Wong telling me about the event and unfortunately she unable to join due to her working time. In addition of course I would like to thank M2 World of Brands - Sneak Preview into luxury for inviting me. 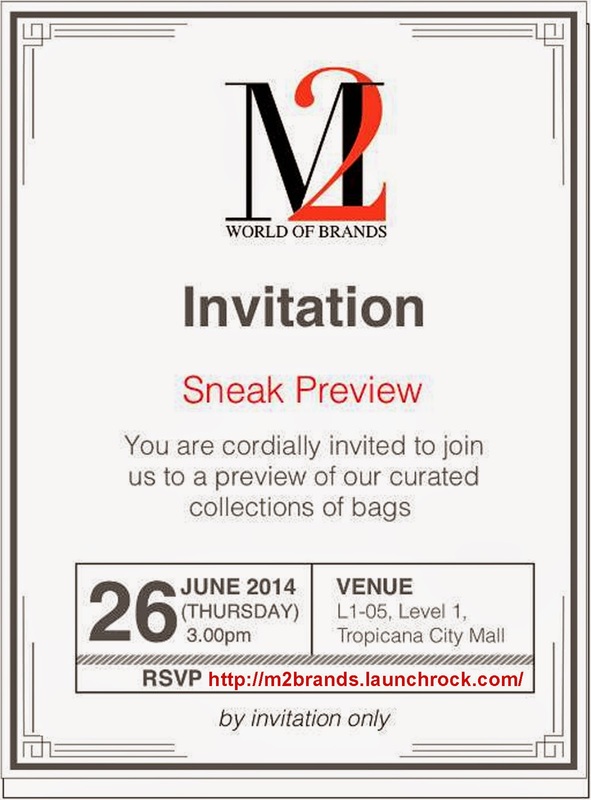 Here is the invitation from M2 World of Brands. 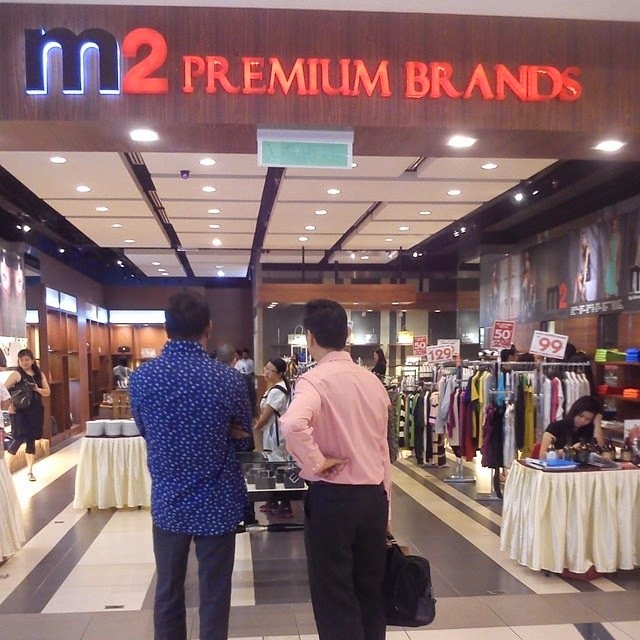 The M2 Premium Brands is located at Tropicana City Mall. This shop is allocated at L1-05 in the Tropicana City Mall ( Basically is located at the first floor). This is the shop looks :) and a lot of people is busying choosing what they want. M2 Worlds of Brands will provide their customers the most sort afters brands at a competitive price as all of the items are specially curated by the teams of experts from M2 World of Brands. 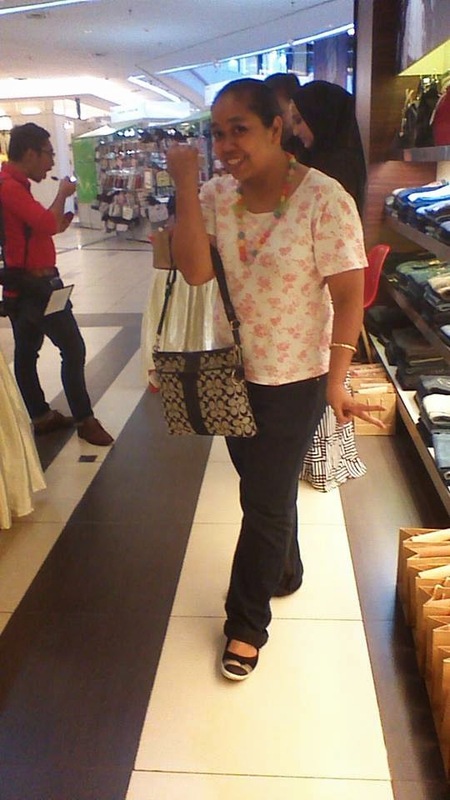 What so special of this shop is you able to get any branded handbag and some also rare in the market. For example, the handbag such as Hermes Birkin is not really easy to get in the market due to their prices. Here is some picture that been taken at the M2 World of Brands. * Sorry if the picture is not clear, probably due to my camera using"
A lot people is joining this event and all the employee is explaining to us about their product. 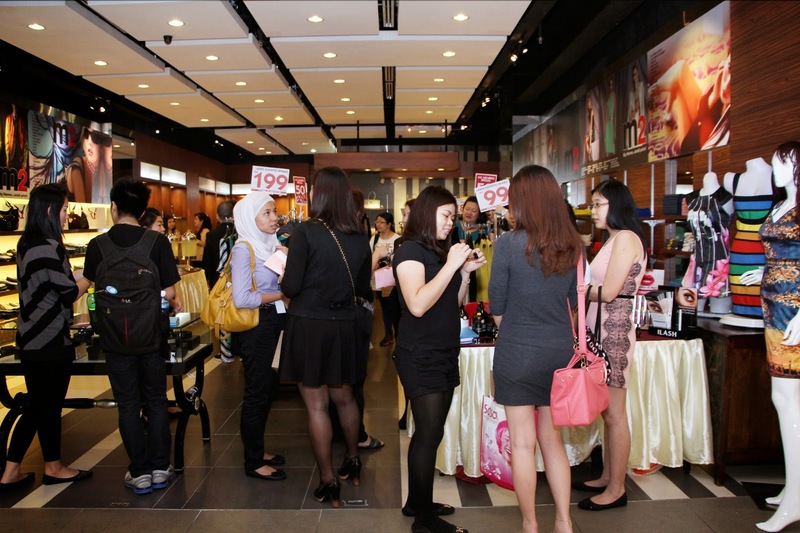 There will be another outlet at the Centrepoint Bandar Utama. I will update the shop when i get the information. During this year August, M2 Worlds of Brands will started their webpage. When we has register to the webpage, we will get the updated from time to time such as promotion, new arrivals and so on. Time for us to get updated from time to time regarding to the fashion on bags.